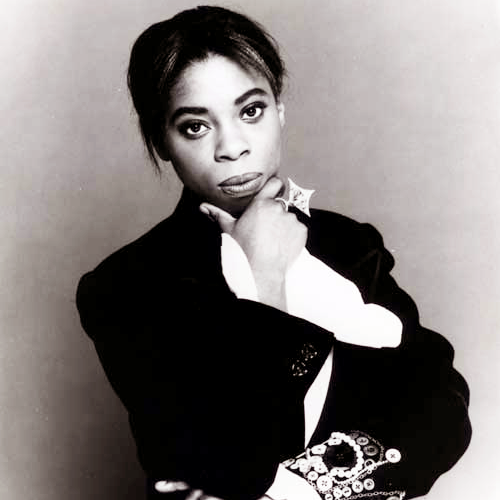 To be Tasmin Archer is to be a walking punchline, a one-hit-wonder, the name of one of Harry Hill’s badgers. Perhaps Sleeping Satellite made enough money that she doesn’t care, but dear God, does she deserve better. Not that the number of them matters particularly, but she had four hits. This blog is about the second of them, the important one. One of the bravest records I’ve ever heard. In Your Care is a song about child abuse, sung from the point of view of the child. It’s a bleak,stark piece of work, confused, terrified and angry, simultaneously full of love and resentment. Although it represents the thoughts and feelings of a child who doesn’t fully understand what is happening, the song is as emotionally mature as Sleeping Satellite (a UK number-one single) was gauche. Far too strong to win support from daytime radio, In Your Care stalled at number 16, despite the fact that money made from the single was given to ChildLine. Once heard, it’s not quickly forgotten, but not enough people heard it. And too many who did chose not to listen to something that was so uncomfortable yet purported to be pop music. This entry was posted in Music and tagged 1990s, Archer, Badger Parade, charity, charity single, Charlie Morgan, ChildLine, Danny Thompson, Harry Hill, In Your Care, one-hit wonder, singer-songwriter, Sleeping Satellite, Tasmin, Tasmin Archer, UK number one single on March 12, 2015 by rossjpalmer.